THC Pills may provide the benefits of consuming cannabis without the risk factors associated with smoking it. Conditions like pain, sleep disorders, anxiety and depression, cancer, arthritis and headaches are some ailments that can be effectively treated with weed pills. 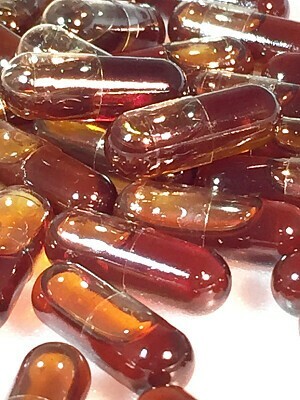 Pill form provides a vehicle for the chemicals to enter the bloodstream and deliver potent treatment favorably. When marijuana is eaten rather than smoked it also produces a stronger and longer lasting effect on the human body.